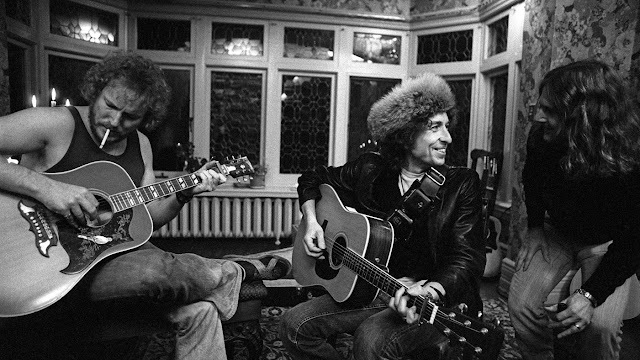 Photographer Ken Regan took almost 14,000 photographs during his time with Bob Dylan’s Rolling Thunder Revue. 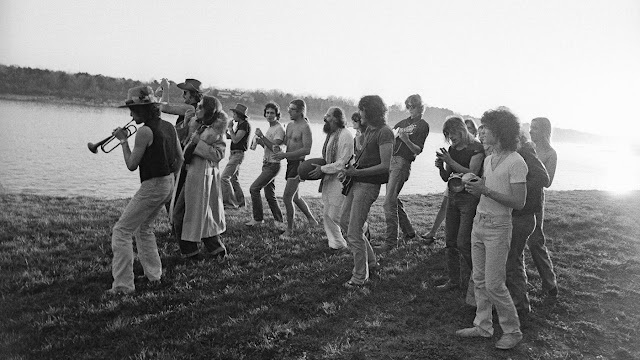 He had complete, unrestricted and exclusive access during that year of 1975. 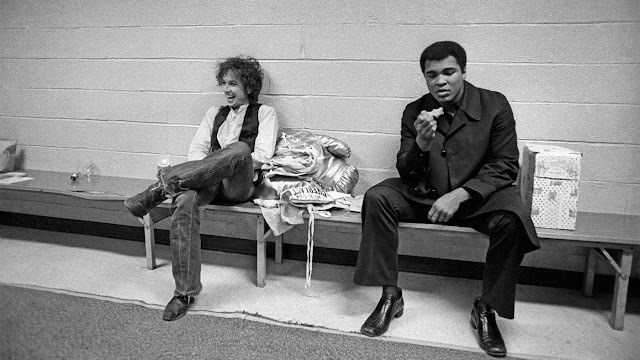 Here's a look at some incredible photos from Regan's collection. 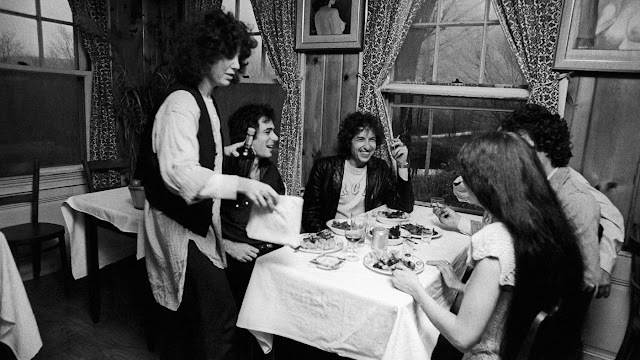 The day after playing the Springfield Civic Center, Bob Dylan and the Rolling Thunder gang visited Mama Frasca's Dream Away Lodge in Becket, Massachusetts. 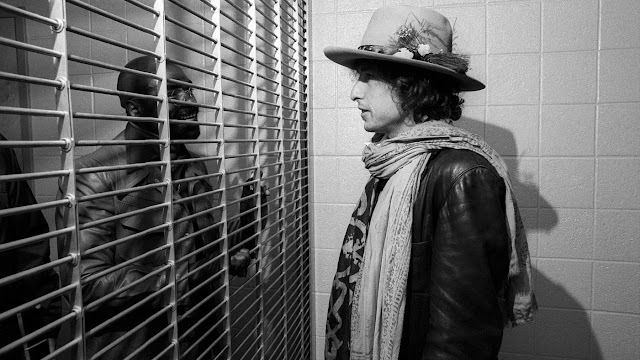 Shortly before launching the Rolling Thunder Revue, Dylan became aware of the plight of boxer Rubin "Hurricane" Carter, who was in prison for a murder he claimed he didn't commit.